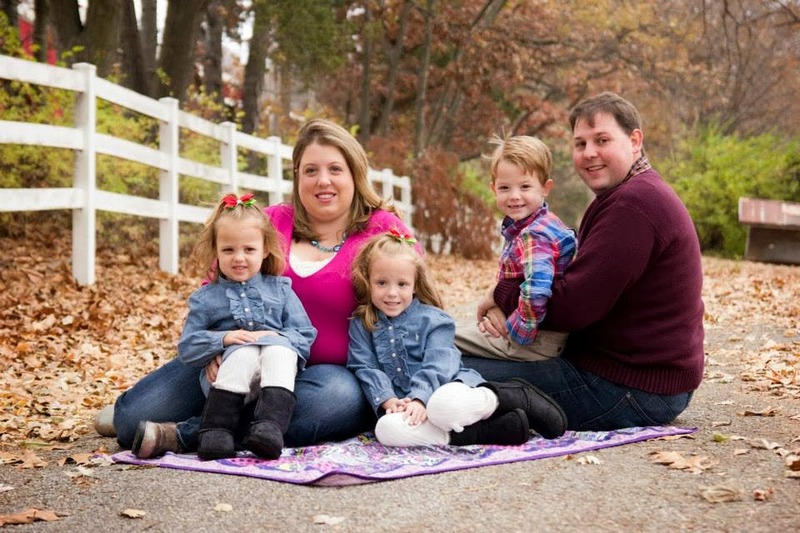 Looking for something fun to do with the kids today?? Today, Saturday, October 19th from 12-2pm, enjoy the LEGO Bricktober event at your local Toys R'Us. 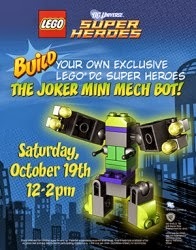 The kids can build a take-home LEGO DC Super Heroes The Joker Mini Mech Bot. Plus, giveaways and prizes! As always, check with your local Toys R'Us to see if they're participating.